Article 6- You have the right to life and to grow up to be healthy. 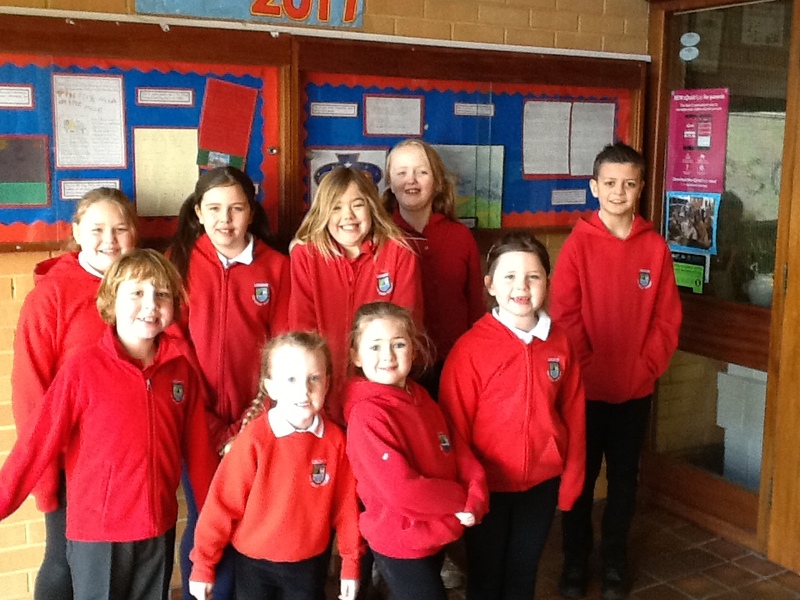 We are the Changing Tre Uchaf Team! We are working with Miss Evans to make our lunch boxes healthier! Each class has one change team representative. 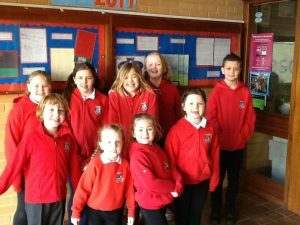 This year we have carried out ‘spot checks’ on lunchboxes to find out how healthy they are. We would like to encourage our friends to bring healthy snacks in their lunchboxes. We helped Year 1 and ISTF make and sell fruit kebabs to raise money for the RNLI. We would like to make further progress in making parents and pupils aware of how to create nutritiously balanced lunch boxes.